Their plan is to make RSVPing more seamless and is now testing a new feature that will allow you to share events with your Stories. Facebook announced that it is starting to pilot their new feature, which makes it easy for users to post events to their Stories and make plans to meet up with friends who are also attending. The feature is now available for Facebook users in Brazil, Mexico and the U.S. 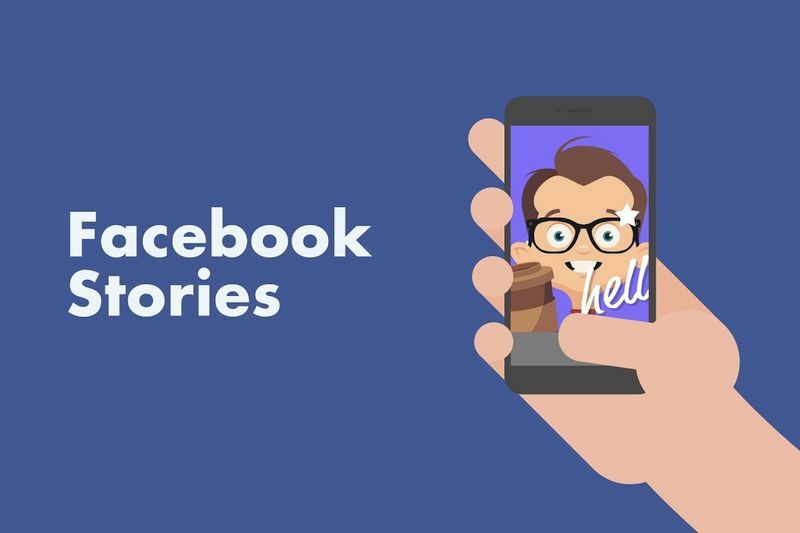 The new feature will show a "Share to Your Story" option that appears on Facebook event pages. If you decide to share an event to your Story, your friends will see a tappable sticker within your story that shows event details, and they can directly respond if they're "interested" in going. With this new Facebook feature, you can easily see which friends want to go to the event right in your Story. From there, you can set up a group chat of potential attendees and make plans to meet. Rather than scroll through an event's RSVP information, you can easily spot which friends are attending the event in seconds. You can launch the feature in three easy steps: First, go to the Events page, click "Share," and then "Share to Your Story." Friends who want to go to the event can tap "Interested," and you'll be able to see their responses on your Story. Finally, you can start a group chat by tapping on the circle next to any friends on the event list. Facebook's new feature follows the social media platform's push to attract younger users. According to a Pew Research Center 2018 survey, 44% of millennial and Gen Z users (ages 18 to 29) removed the Facebook app from their smartphones. It's likely that these Facebook account holders use other platforms, including Instagram and Snapchat, for their social media needs.